Solution In order for us to complete work on Goolgle Places and Citations we will sometimes need Manager access to a Map that already exist on Google. 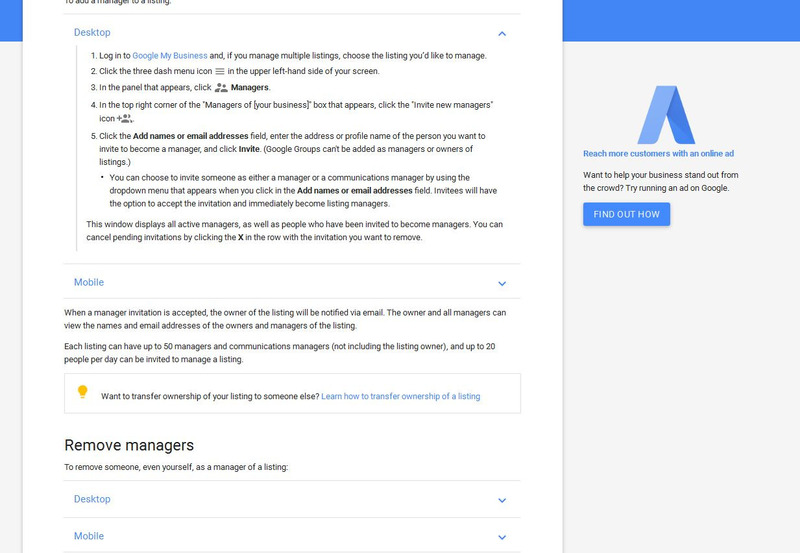 Once you receive this email if you please click on 'add this person as a manager ' and then select the option that says 'desktop' and you will see the below screen. 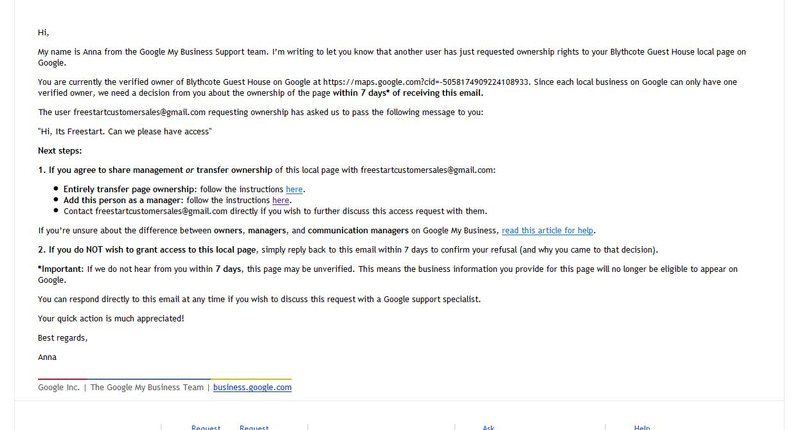 If you follow these instructions it will allow you to provide Freestart with Manager to make changes to your Google Places.